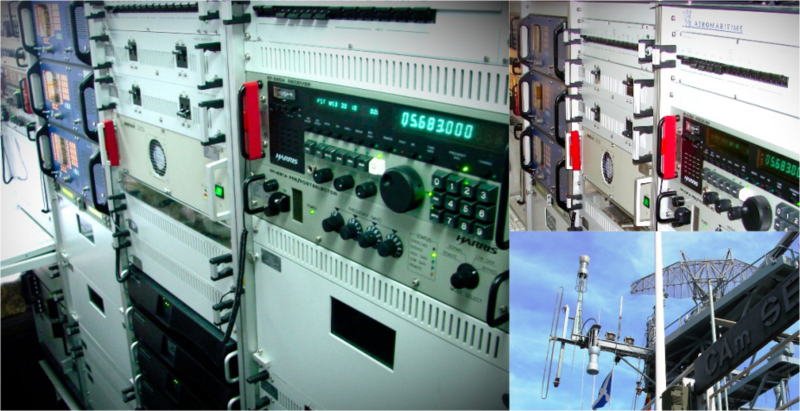 Since 2002 we have successfuly delivered complex integrated communications systems for the Romanian Navy compling with relevant NATO standards. We provided communication solutions using the latest tehnology covering tehnical and operational requirements for several ship types, such as Logistic ships, Mine Dredgers, Diving ships for Navy Seals, Border Police OPV and Small Patrol Vessel, Artillery Carriers, Corvettes and Frigates. The main program scope was to deliver and implement a complete integrated communication solution for the Marasesti Frigate belonging to the Romanian Navy together with the needed long term logistic support required for such complex system. During the program development we have performed services such as project definition, system engineering, on-board installation, system commissioning, system acceptance, warranty and after-warranty. The Integrated External/Internal Communication System has delivered as planned and provides short, medium and long-range as well as internal communication capabilities as per the Communication Matrix required by the Romanian Navy. Communication in close vicinity of the vessel (portable communication equipment from GMDSS). Communication using four self-powered telephone subsystems. Telephone communications (PABX-internal and external). Communication in cases of emergency with a wireless emergency UHF subsystem.